On Thursday, the reported 200 Google employees who are participating in the “women’s walk” are planning to walk out. In response to the New York Times report on Google’s handling of accusations of sexual harassment against its employees, 200 Googlers are planning a walkout. Frustrations mounted against the tech giant as its employees started sharing their views in an internal forum and that in turn led to the planning of the “women’s walk” scheduled for this Thursday. The New York Times report detailed senior employee and creator of Android, Andy Rubin’s $90 Mn exit package for leaving the company after an investigation of sexual misconduct based on allegations against him – an investigation that reported the claims against him to be “credible”. Post the breaking of the news last week, Google executives reportedly held a meeting across the company to explain the situation. However, to the employees at Google, the explanations so far have not been able to deter them from planning a 200-people protest. In response to the Times’ report, Google publicized an email sent to every employee in the company where CEO Sundar Pichai stated that 48 people had been fired for sexual harassment over the past two years. The internal, all-hands, company-wide meeting however, was held more to apologize to employees and to placate the growing tension within the organization. While Rubin countered the New York Times’ report by labeling it a “smear campaign” for publishing a report that comprised of “numerous inaccuracies”, in an internal forum held over the weekend, employees expressed their frustrations against a culture of "powerful men getting away with awful behavior towards women" at the company. 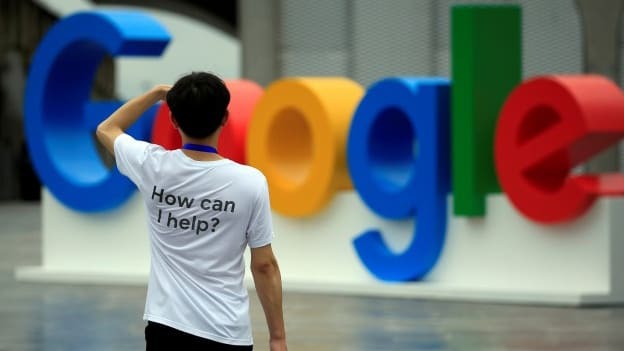 While Google is yet to respond or to share its comments on quite a few questions that have been raised over the past weeks, the company has been strangely reticent on the matter. This silence, however, does not seem to be able to result in their employees to be silenced too. How would a leader like Google battle allegations of perpetuating a culture that has not been harsh against sexual misconduct? Would this upheaval, like most others, be short-lived while the tide washes over and it is registered and locked away in our collective memory as just another news story?